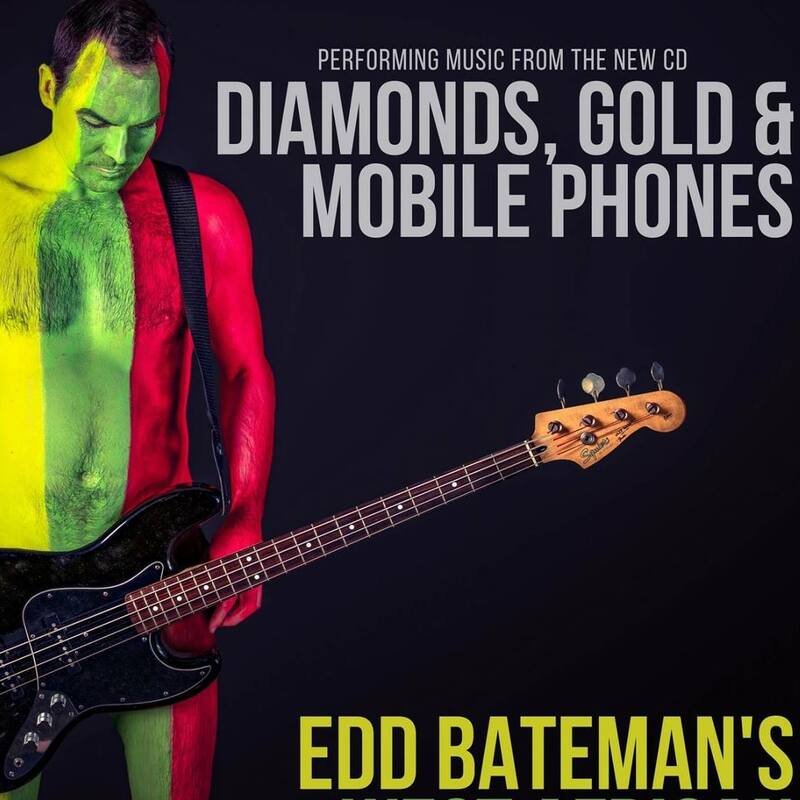 After 15 years of collaborating with African musicians throughout the world, British bass player Edd Bateman launches a campaign to promote his debut album. 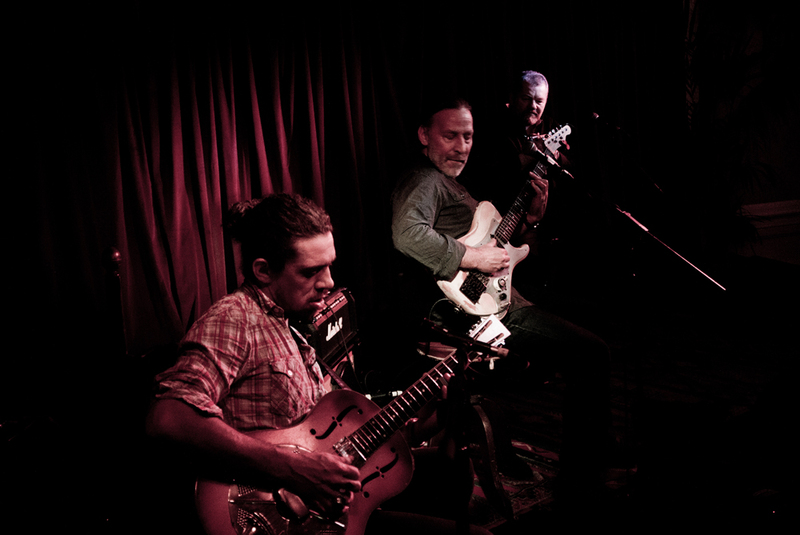 SUPPORTING E.B.W.A.L.A… We have the brilliant: MALAVITA. 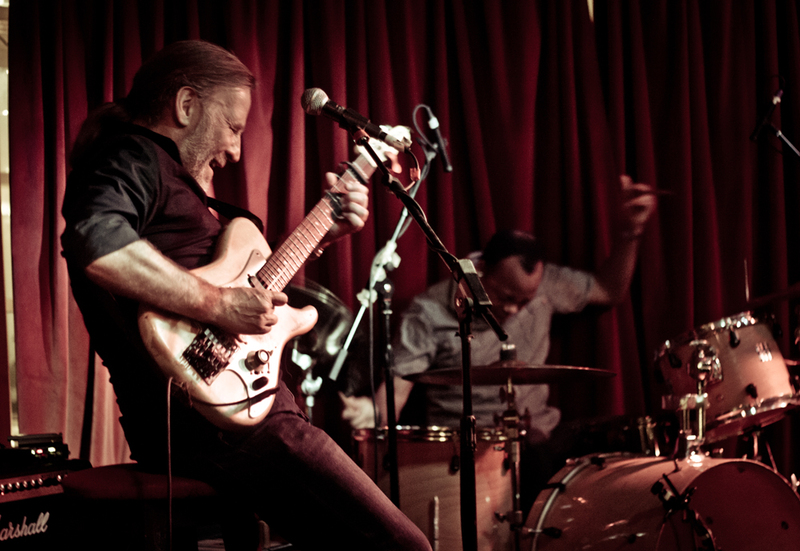 Their genre defying sound fuses funky latin beats, heaps of percussion, soaring guitars, skanktastic bass lines, punchy horns and soulful female vocals to create a heady mixture of original, infectious feel good tunes. 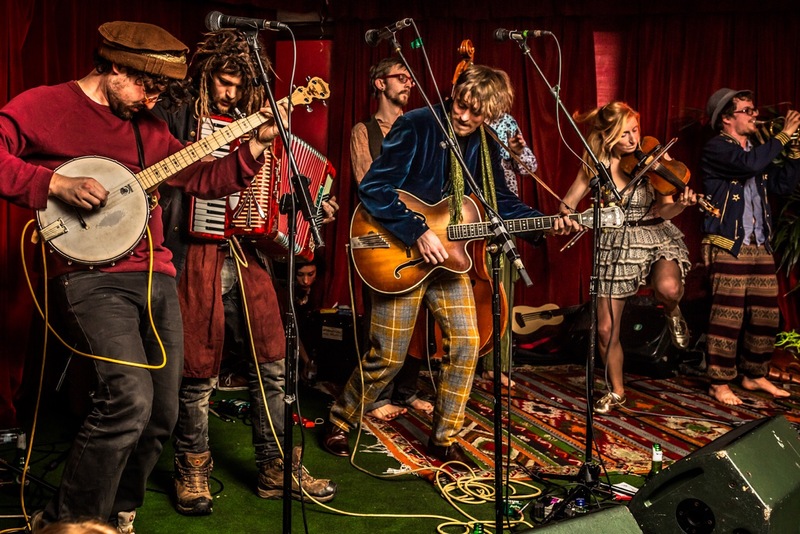 8 eclectic, fun seeking musical misfits originating from Italy, France and the Deep South (Westcountry) come together to inspire you to dance, sing along and loose your inhibitions. Collectively on a mission to start the party and keep the dance floor jumping with their festival strength tropical sounds.